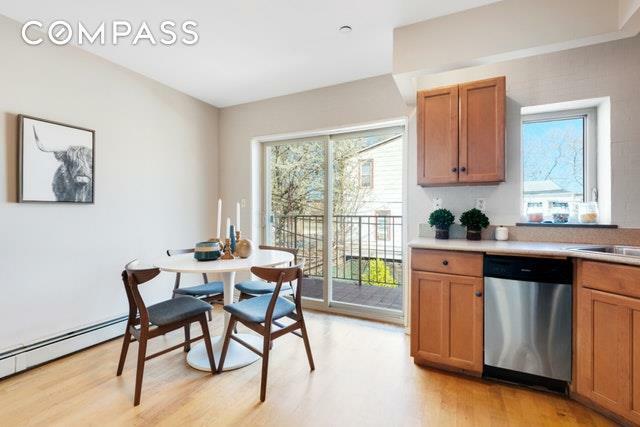 35 East 4th Street, 3# is an affordable 2 bedroom 1.5 bath condo with INDOOR PARKING, outdoor space and private storage. 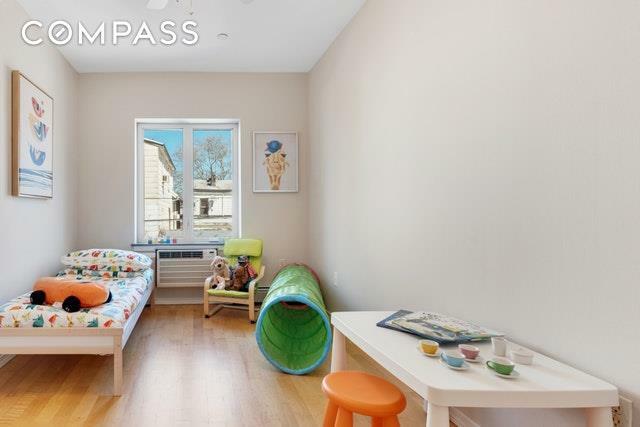 This sweet apartment is perfect if you're just entering the NYC real estate market or looking for a little pied-a-terre on a lovely Brooklyn tree-lined street. The home offers a bright, open floor plan with plenty of room for living and dining. The efficiently laid out kitchen has plenty of cabinet space and stainless steel appliances. 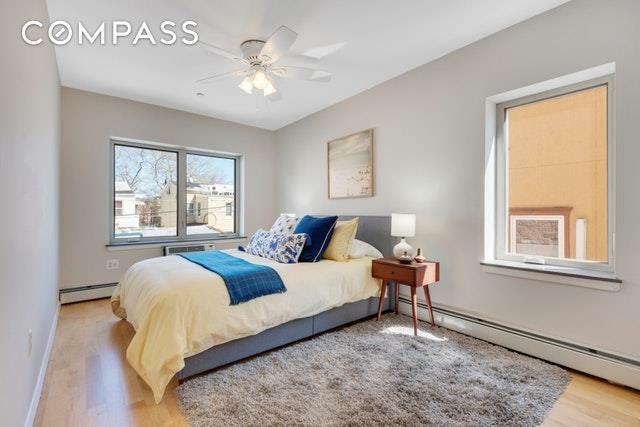 Both bedrooms get wonderful light and have ample closets. Located in Windsor Terrace you'll be able to enjoy some neighborhood favorites like Della, Le Paddock, Little Toninos and The Adirondack. 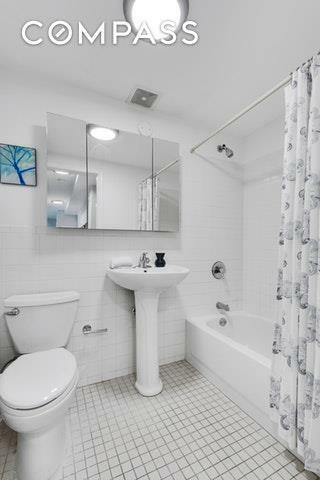 35 East 4th Street offers everything you could wish for in your first apartment!